Brocher Foundation (Switzerland). July September 2008 (14,600 CHF [approximately $13,748]). Fritz Allhoff and Dave Monroe (eds. 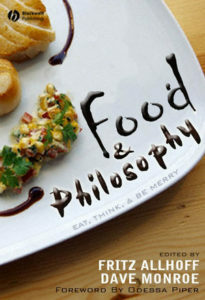 ), Food & Philosophy (Oxford: Blackwell Publishing, 2008), pp. 1-10. Calgary: Broadview Press, 2008. Paperback, 520 pp. Fritz Allhoff (ed. 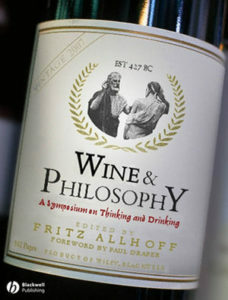 ), Wine & Philosophy (Oxford: Blackwell Publishing, 2008), pp. 1-12. Dordrecht: Springer, 2008. Hardback, xii+271 pp. Fritz Allhoff (ed. 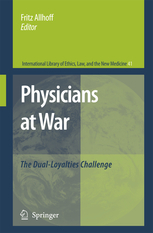 ), Physicians at War: The Dual-Loyalties Challenge (Dordrecht: Springer, 2008), pp. 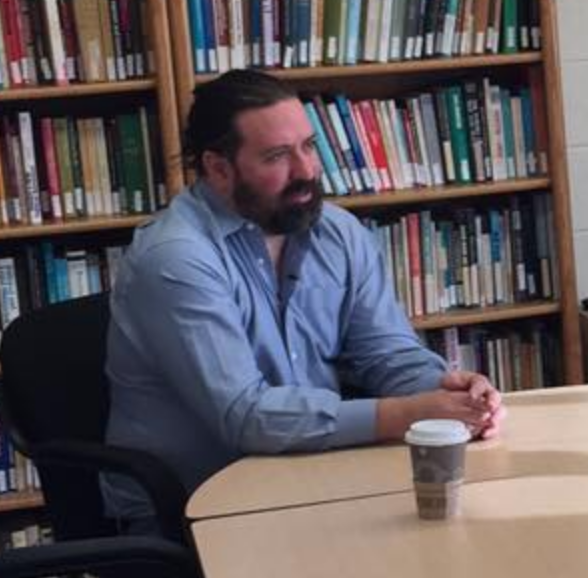 3-11. 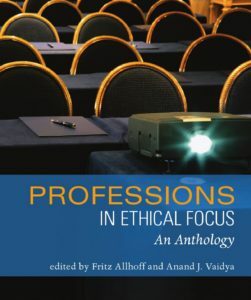 Fritz Allhoff and Patrick Lin (eds. 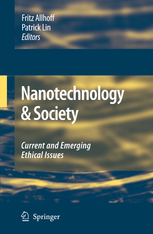 ), Nanotechnology & Society: Current and Emerging Ethical Issues (Dordrecht:Springer, 2008), pp. xxi-xxxiv. 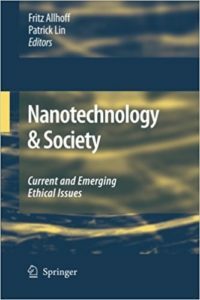 Fritz Allhoff, Patrick Lin, James Moor, and John Wekcert (eds. 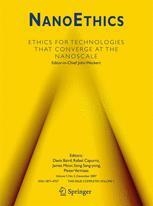 ), Nanoethics: The Social & Ethical Implications of Nanotechnology (Hoboken, NJ: John Wiley & Sons, 2008). Oxford: Blackwell Publishing, 2007. 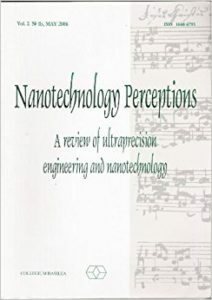 Paperback, 322 pp. 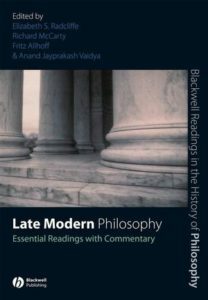 Jerry L. Walls and Gregory Bassham (eds. 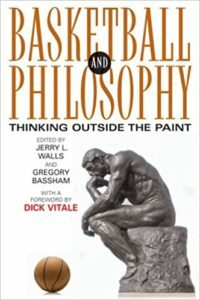 ), Basketball and Philosophy (Lexington, KY: University Press of Kentucky, 2007), pp. 107-115. Hoboken, NJ: John Wiley & Sons, 2007. Hardback and paperback, 322 pp. 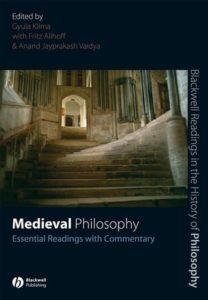 Oxford: Blackwell Publishing, 2007. Hardback and paperback, xii+408 pp. 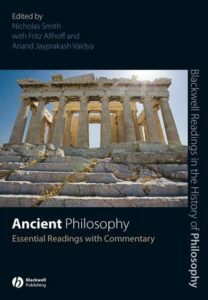 Oxford: Blackwell Publishing, 2007. Hardback and paperback, ix+376 pp. Oxford: Blackwell Publishing, 2007. Paperback, 320 pp. Oxford: Blackwell Publishing, 2007. Hardback and paperback, xii+336 pp. 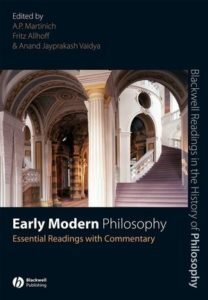 Oxford: Blackwell Publishing, 2008. Hardback and paperback,xxxii+445pp. 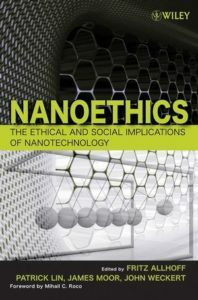 What’s So Special about Nanotechnology and Nanoethics? 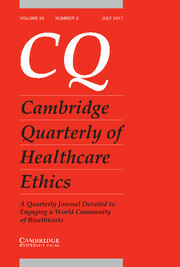 An Ethical Force Consensus Report: Improving Communication Improving Care (Chicago: AMA Press, 2006): 103-108. 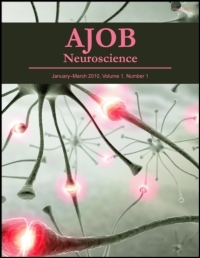 Virtual Mentor: Ethics Journal of the American Medical Association 7.2 (2005).